Tweet-queuing app Buffer has had a very busy 2011, and the prolific startup has announced the launch of its iPhone app…just in time for Christmas. Just to recap quickly, here’s how Buffer works. Whenever you find an online story you’d like to share with your Twitter followers, you add it to your ‘Buffer’ and the app schedules the tweets for you evenly throughout the day, at intervals set by you. 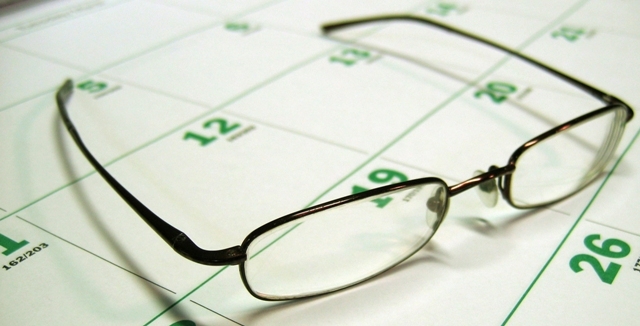 This is a key differentiator over the likes of HootSuite and TweetDeck, which require users to manually schedule the tweets for set times. A few weeks back, we reported on Buffer’s new share button for blogs, and it’s worth checking that piece out for a summary of other key developments throughout 2011. 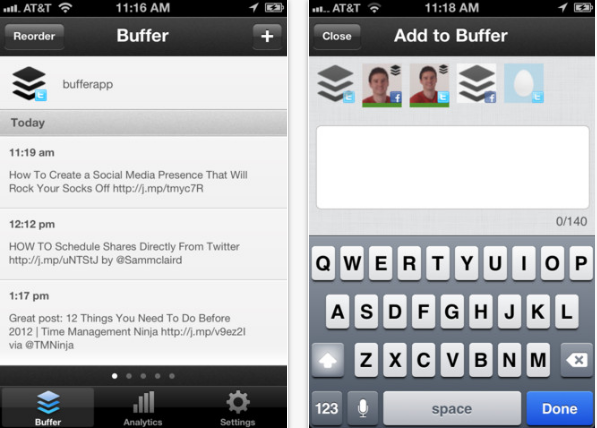 Now though, almost two months after its Android app was launched, the Buffer iPhone app has been approved by Apple. “The iPhone app has been the most awaited feature for Buffer and we are glad to provide our users with an early Christmas present”, says Leo Widrich, Buffer Co-Founder. The iOS app follows the same route as the existing Web app and Android app allowing you to organize and ‘Buffer’ your tweets. You can also install the bookmarklet on your mobile Safari browser, and add any article to your Buffer with ease.